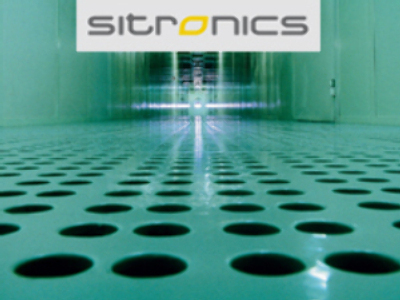 Russian telecommunications, IT and microelectronics producer, Sitronics, has posted a Net Loss for the first half of 2008 of $20.2 million under U.S. GAAP. The loss is a 75% improvement on the loss of $79.8 million over the same period 2007. OIBDA for the half came in at $46 million compared with a loss of $38.6 million in 2007, on the back of Revenues of $926.8 million, up 45%. The technology arm of AFK Sistema noted that the results meant three consecutive quarters of improving operating performance and profitability. Sistema also noted that it has won a further $180 million worth of new contracts since June and that it was on track to deliver revenues of $2 Billion for FY 2008.